Attrition rates at postsecondary institutions are highest in the first year of studies . It is therefore imperative to determine the core causes of attrition to effectively remedy this problem. 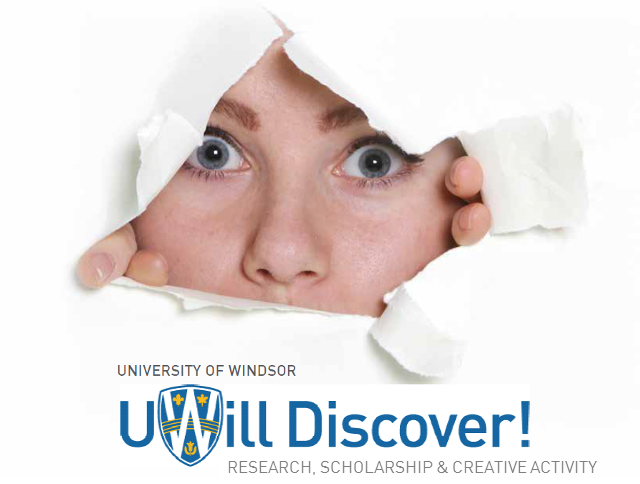 In this project, three undergraduate students from different science disciplines conducted a survey of 204 undergraduate Science students to identify and address challenges faced by these students in their first year of studies at the University of Windsor. Data collected were compared across three major categories: discipline, gender and status (domestic vs international). Key points gleaned from the survey data relate directly to students’ studying habits, engagement with professors, and the use of external academic resources. On average, students rated their first-year experience in Science 3.25 out of 5, which correlates with a “good” ranking. A comparison of study habits revealed that students in Biology-related programs tended to spend the most time per week reviewing their class notes, while students in Math, Computer Science, and Physics were more likely to use external resources (e.g. online tools) for academic support. Tutoring services were popularly used among all students and deemed beneficial. Although most students expressed acknowledgement of their professors’ support, international students ranked highest in satisfaction and comfort with professors, while females scored lower than males. Finally, students expressed the need for science-focused exam preparation and career workshops to better support the first-year transition. Using this information, the multidisciplinary team of researchers then developed an exam preparation workshop to acutely target difficulties students typically faced in first year examinations. This initiative was recently launched through the Faculty of Science’s Undergraduate Science Collaborative and Integrative (USci) experience network. As a result, this project has generated more opportunities for student engagement and the creation of other initiatives aimed at supporting and enriching the first-year academic experience within the Faculty of Science. J. P. Grayson and K. Grayson, Research on Retention and Attrition. The Canada Millenium Scholarship Foundation, 2003. T. Qui and R. Finnie, Moving Through, Moving On: Persistence in Postsecondary Education in Atlantic Canada, Evidence from the PSIS. Statistics Canada: Minister of Industry, 2009.